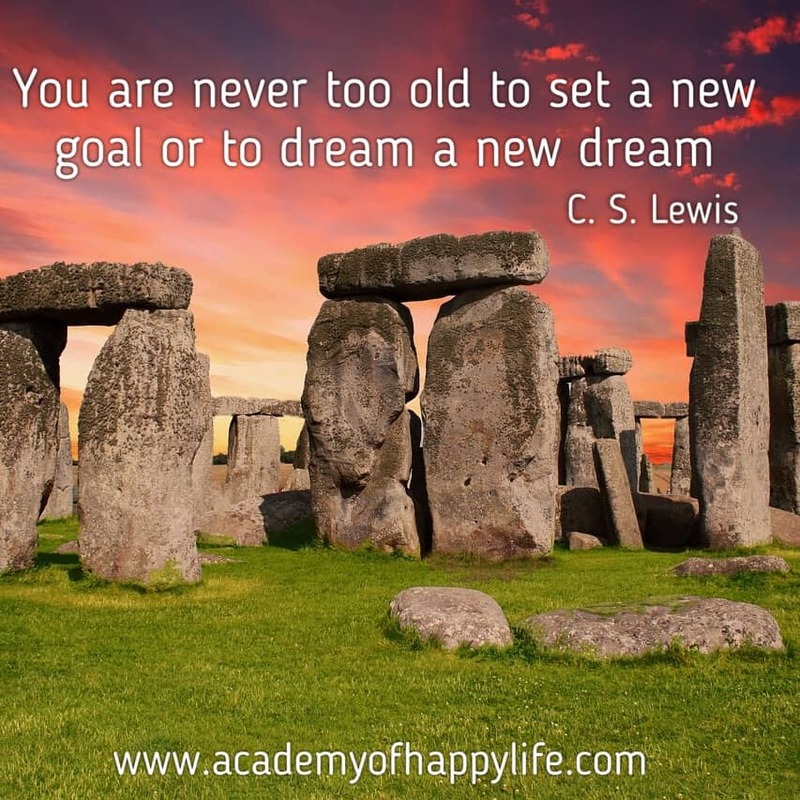 You are never too old to set a new goal or to dream a new dream! Set a new goal for yourself today! Something you wanted for a long time to achieve, but you didn’t set your personal deadline for it. Do it, and work for it. The small goal today, a big personal achievement very soon! ← 10 main rules for happy relationships!